Do you want to tighten and rejuvenate your facial skin without invasive cosmetic surgery? Then cutting-edge Ultherapy might be the answer. h causes your skin to gradually tighten, firm and lift over a three-to-six month period. You will be able to return to normal activities immediately with no special precautions. It is not uncommon to experience slight swelling for a few weeks after the treatment. Less than 5% of Ultherapy patients experience bruising and discoloration. 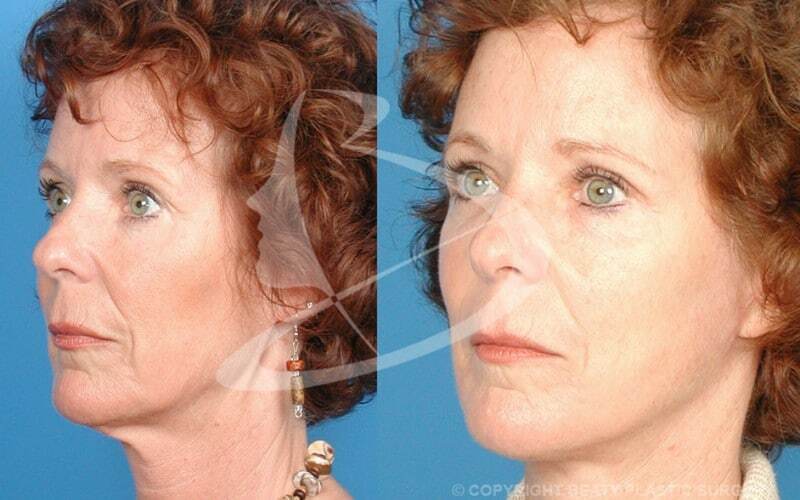 To schedule your consultation for Ultherapy in Atlanta, call Beaty Facial Plastic Surgery. You can reach us at (770) 753-0053 or contact us online to find out more information about Ultherapy in Atlanta and other options.